Rather than trying to deliver a ‘one size fits all solution’ Aussie Outdoor Design design and develop specific facilities to meet our clients’ needs. Building on the success of the first installations in metropolitan Sydney, Aussie Outdoor Design continues to go from strength-to-strength, thanks to our fully integrated outdoor sports, fitness and recreation solutions. 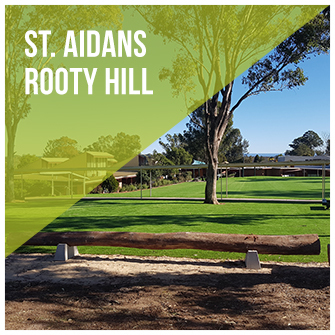 Combining the latest in multi-sport courts, outdoor surfacing technology and state of the art outdoor gym equipment, these fully integrated outdoor facilities are proving to be a massive hit with councils, developers and residents alike. 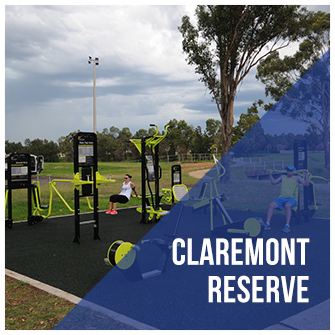 Many councils and developers are looking for recreation solutions that combine fun and exercise in a safe, inclusive environment. Hardly surprisingly then, that these new outdoor facilities are proving to be so popular – although it’s fair to say the response has been bigger than expected! “By designing each installation on a case-by-case basis, our clients are able to select individual components – including equipment, shade structures, sports court design, flooring solutions and landscaping – to suit the location. This not only enables them to take into account the geographic constraints of the site, but also to design for demographics, cultural considerations, other nearby facilities and expected levels of patronage,” – Jason Day, Business Manager. 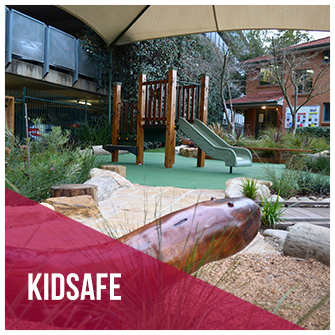 When it comes to encouraging outdoor activities – be it sport, exercise or just good old-fashioned play – the quality, safety and appearance of the facilities and equipment are of paramount importance.